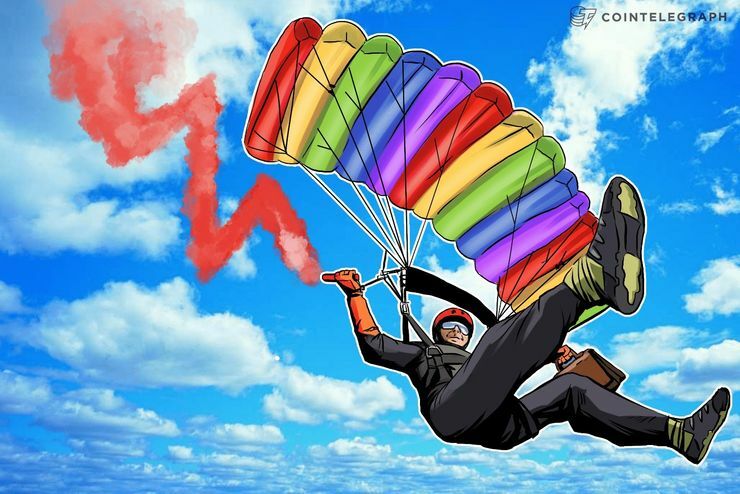 Crypto markets are in the red today following an announcement by the U.S. SEC, with Bitcoin losing almost $500 on the day and significant fluctuations in the top ten. After solid growth to break above the $7,000 mark earlier today, Bitcoin ( BTC) saw a loss of around $500 in six hours. At press time, all of the top ten cryptocurrencies other than Tether (USDT) are in the red, according to Coin360. Ethereum ( ETH) is suffering a slump, having lost around 6.64 percent in the last 24 hours. The second largest cryptocurrency is trading at $377 at press time, also hitting a new weekly low. Over the month, the ETH price has dropped 23 percent.